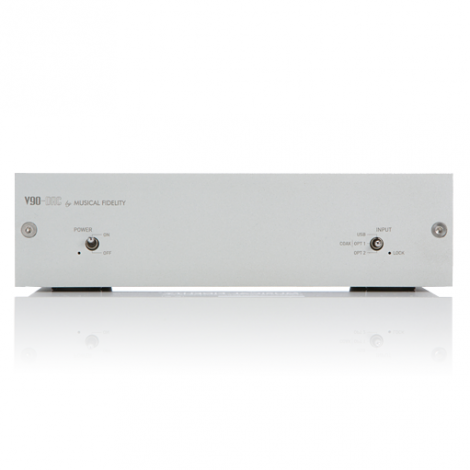 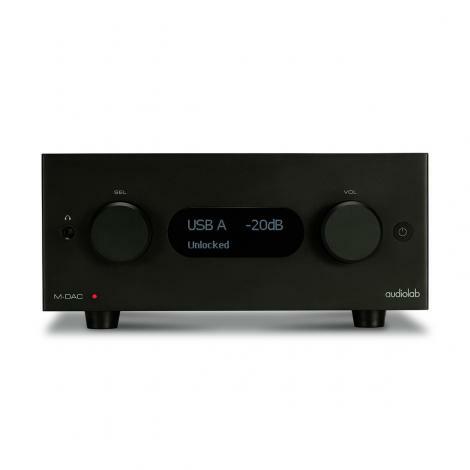 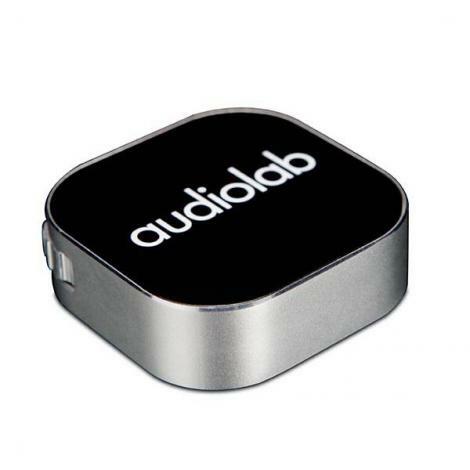 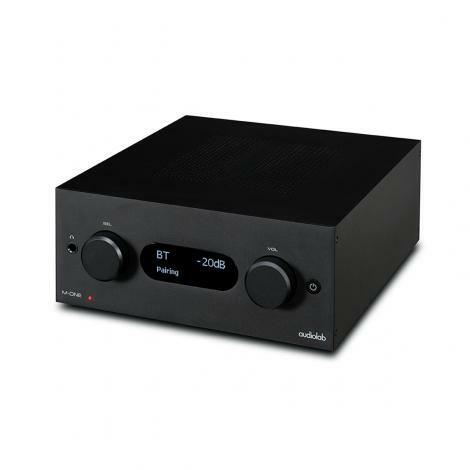 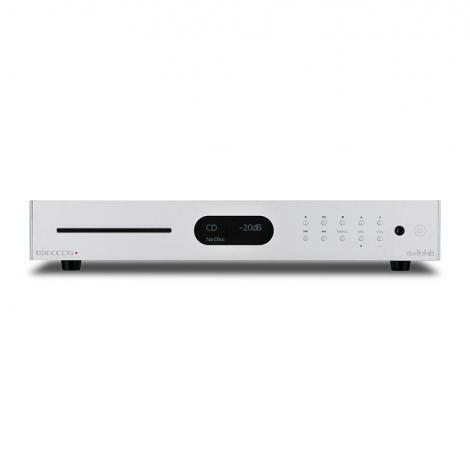 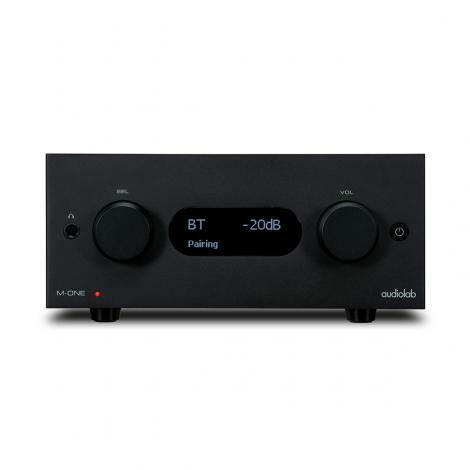 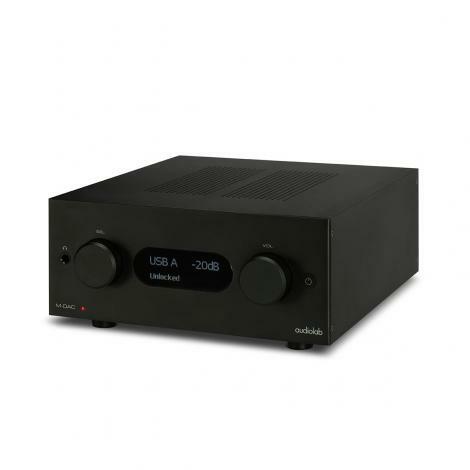 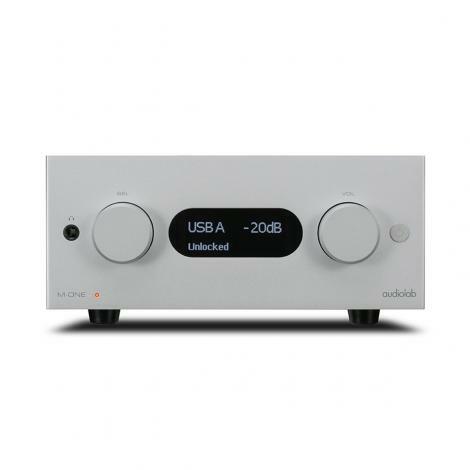 The engineers at audiolab have put their expertise into mobile application, with their already exclusive award-winning DAC range. 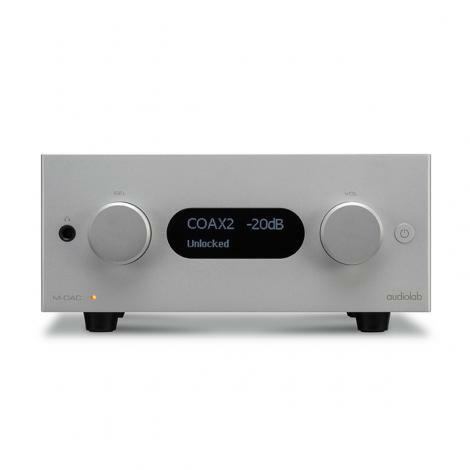 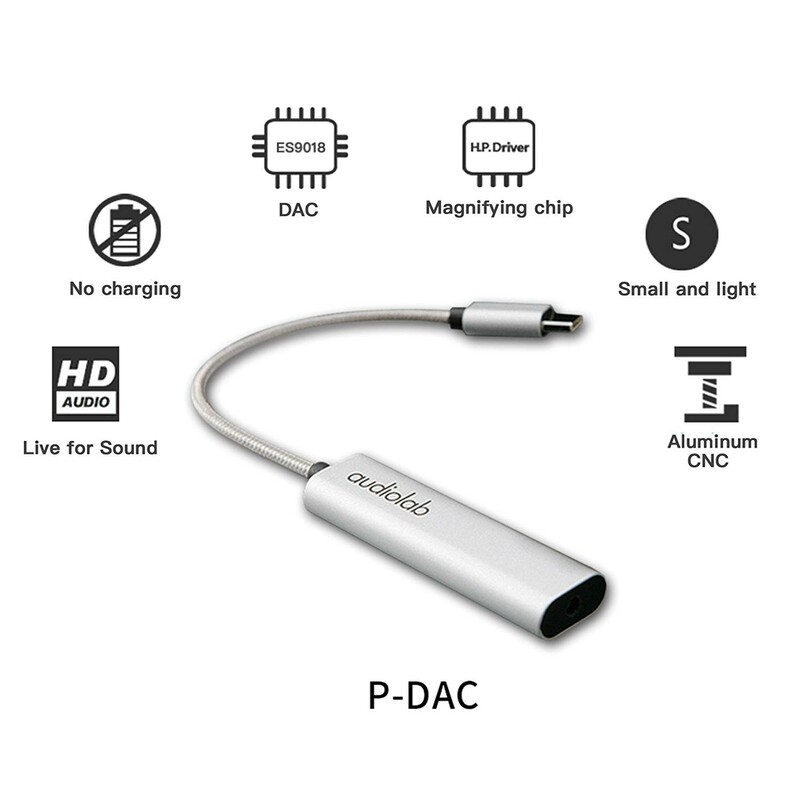 This new P-DAC has been engineered to enhance music playback at 24 bit/192kHz, for smartphones and portable music players. 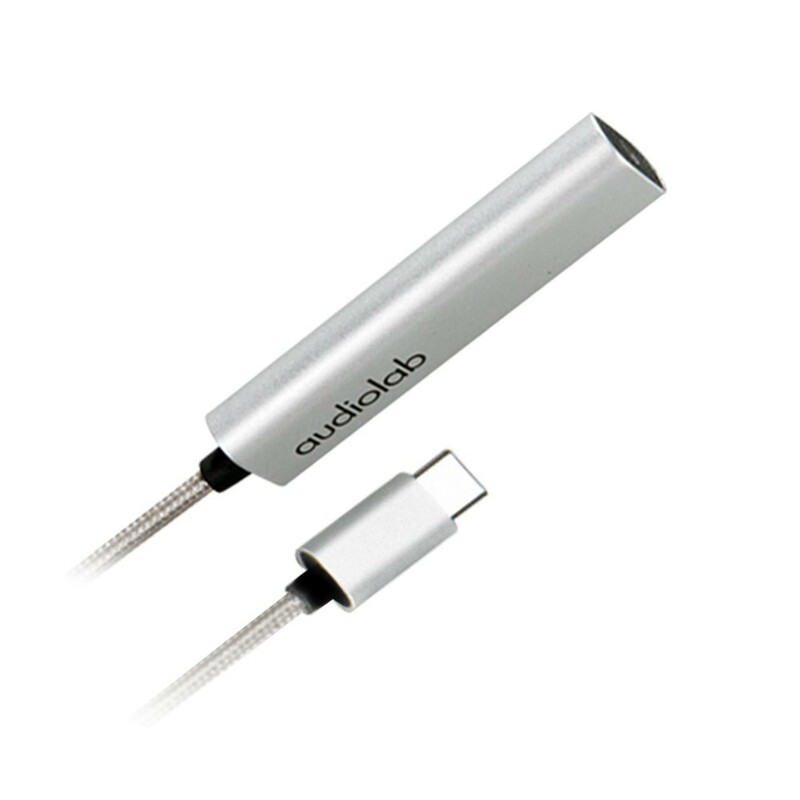 Featuring USB Type-C with 3.5mm headphone Jack, this high-performance digital-to-analog conversion has been designed for a wide range of Android 5.0 and above devices. 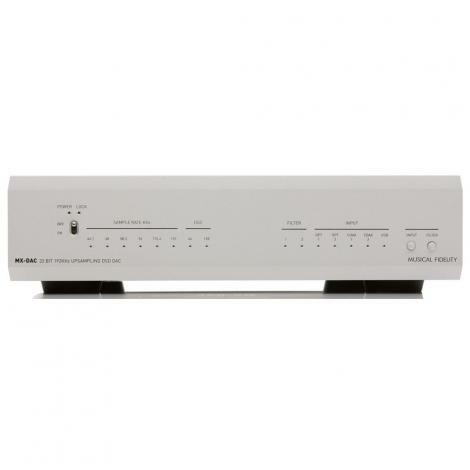 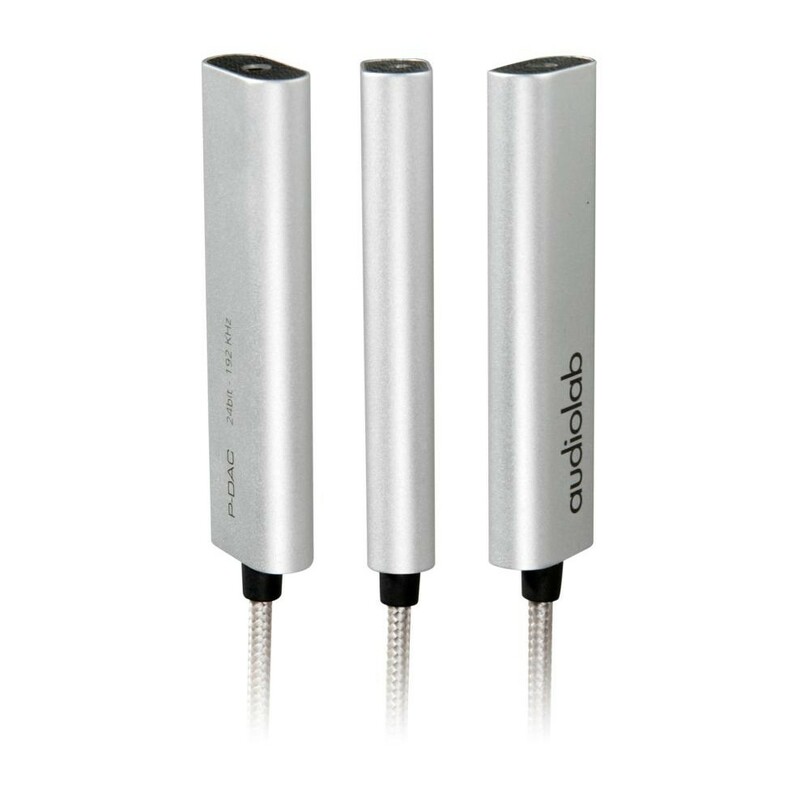 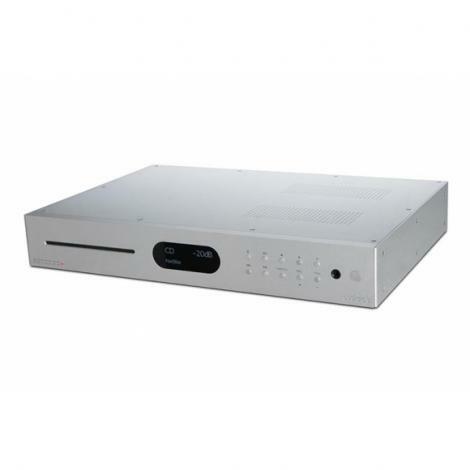 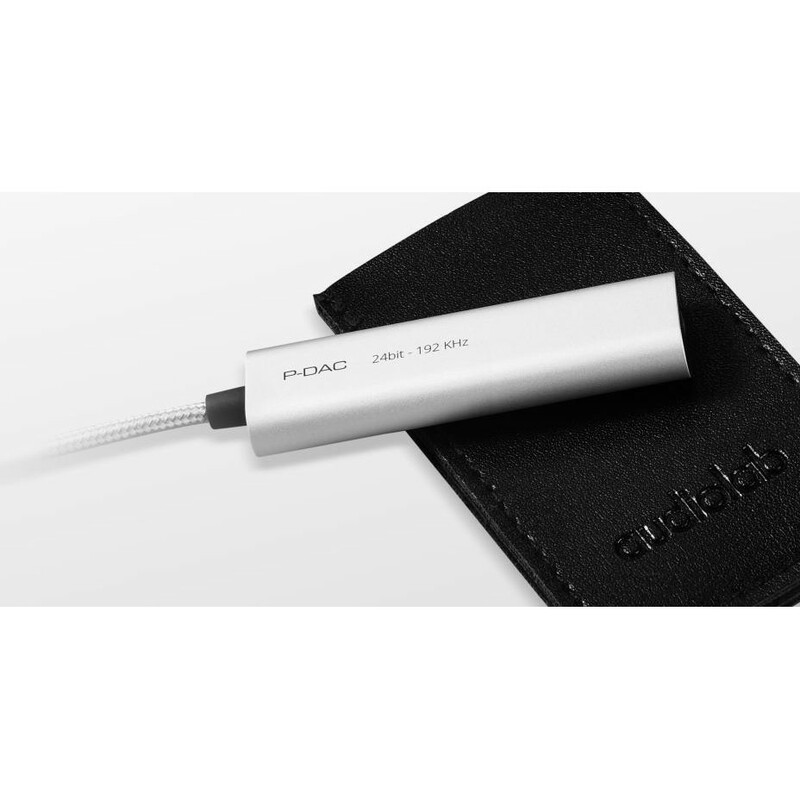 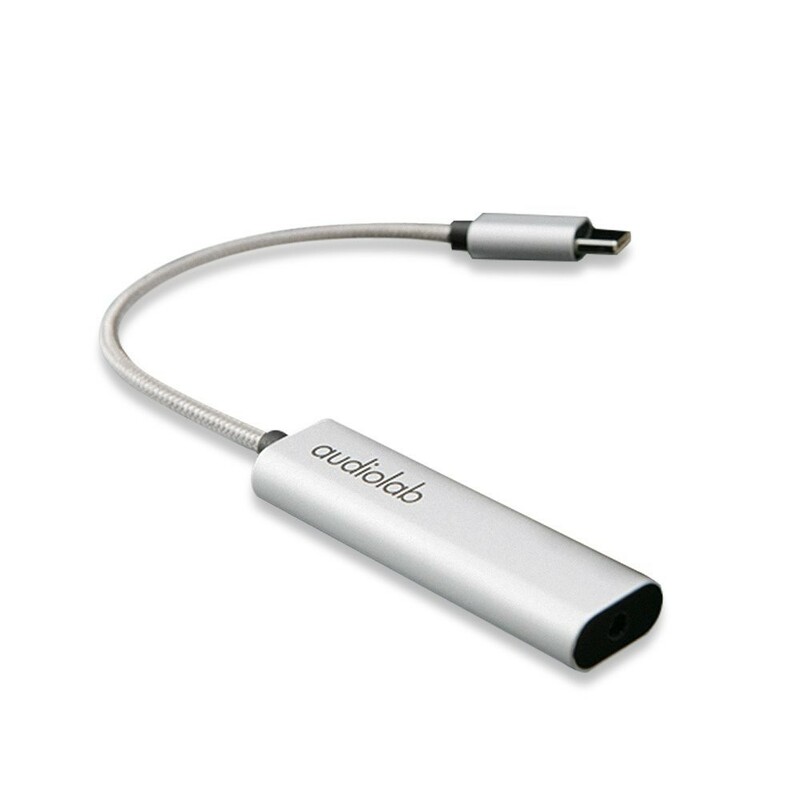 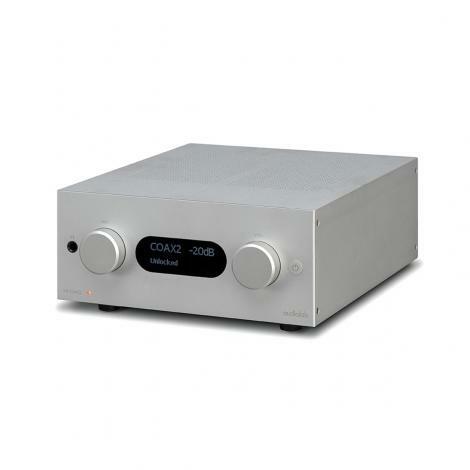 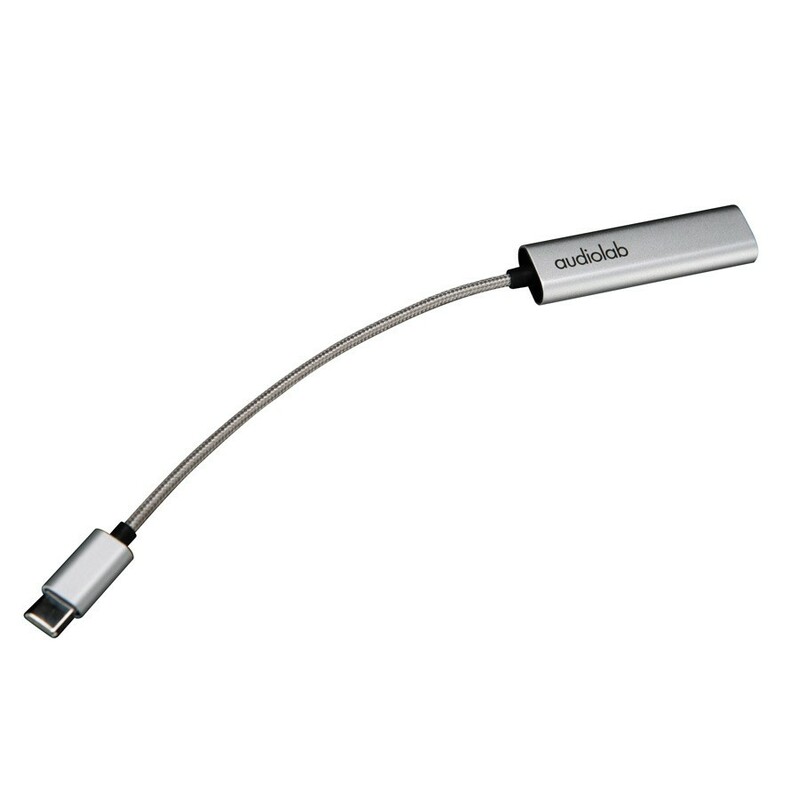 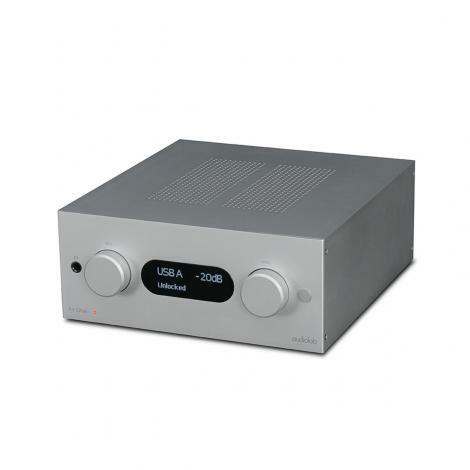 In addition, this P-DAC is ultra light weight and at just 17 grams,that is very convenient and easy to carry. 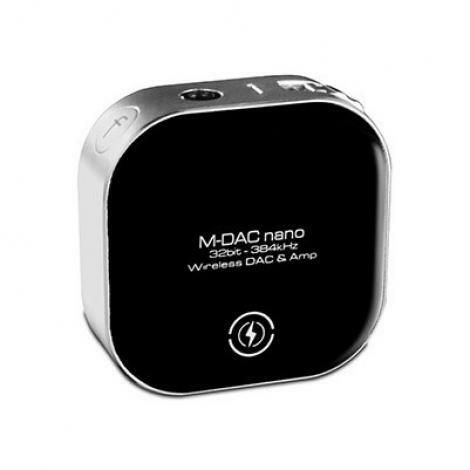 With no battery necessary, there is no need for charging too!